1st Annual Vintage Camper Show August 18th & 19th, 2017! Welcome to Wilkins RV’s 1st Annual Vintage Camper Show! We are bringing back the golden days of camping with a vintage camper show, discounted propane sales, vintage movies, snacks, games and more! Mark your calendars for Friday, August 18th and Saturday, August 19th, 2017 for a weekend of vintage camping fun at our Churchville, NY Wilkins RV Location! Enter Your Own Vintage Camper for a chance to win a $250 shopping spree! From the completely restored to the “just starting” stage, this show is open to all. This is the perfect opportunity to meet fellow vintage camper enthusiasts and trade stories of your RV renovation. We will also have the popular Gulf Stream Vintage Cruiser on display. 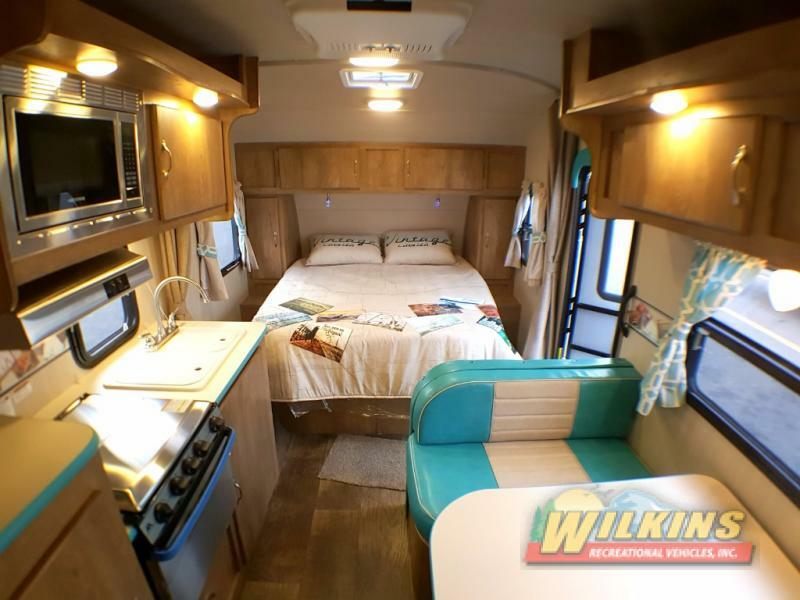 Take a tour of the various Vintage Cruiser RVs On Sale and take a step back in time in this super cute travel trailer decked out with modern, 21st century technology. Remember when gas was only .25 cents? So do we! For two days only, you can fill up your LP gas tanks for only .25 cents a gallon! This offer is only good during our show on August 18th & 19th, so swing on by and take advantage of this amazing deal! Both Friday and Saturday, we will be hosting a number of fun activities you won’t want to miss. Don’t miss out on this super fun event! Join us at our Wilkins RV Dealership In Churchville, NY for this 2 day vintage camping extravaganza! Don’t forget to Enter Your Own Retro RV for a chance to win a $250 shopping spree!